There's no other way to celebrate this very important day other than with style. 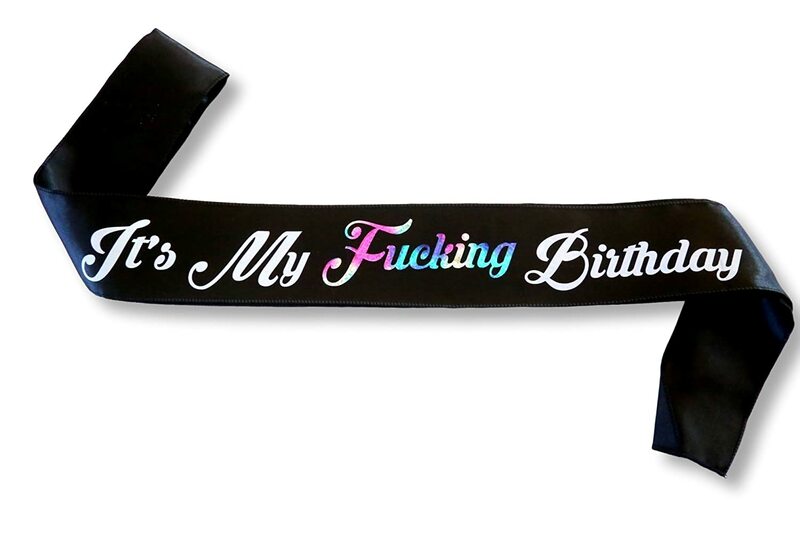 This "It's my F**ng Birthday" satin sash is perfect for that bad mouthed birthday girl. The satin sash comes in black and laser printed glitter letters that reads " It's my F**ng Birthday"